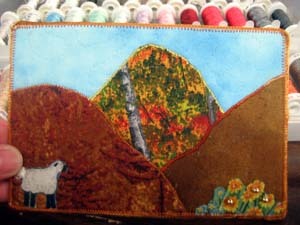 Not to worry, this isn’t turning into a quilting blog. BUT. 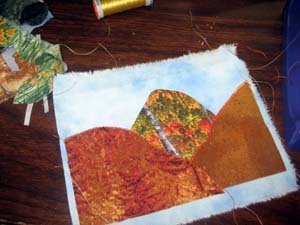 I actually quilted at quilting a few weeks ago and I have a bit of bragging to do. 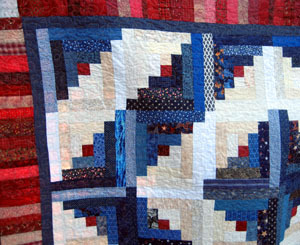 This quilt was a true collaborative effort of my entire “Hungry Crafters” group. 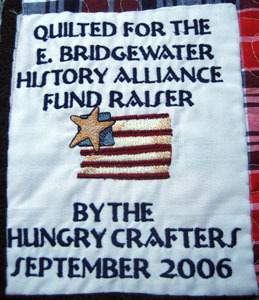 You might remember that my quilt group used to be called the “Hungry Quilters” but since these days most of us often knit instead of quilt, we have changed our name to “Hungry Crafters”. You’ll notice: we’re still hungry. You’ll also notice: we still get together every Wednesday. It’s the getting together that matters, not the hobby pursued while we’re together. In any case, this quilt was put together by all six of us. 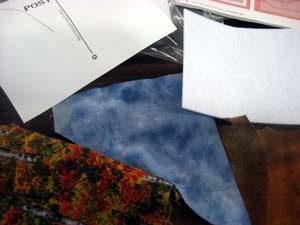 Some of us pieced and some of us cut and some of us pressed. The color scheme was my idea but everyone contributed scraps for the project. 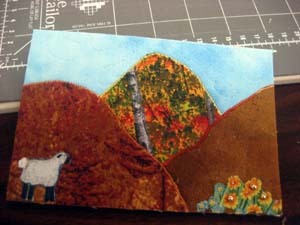 Lois did the quilting and I sewed the binding in place. It’s being donated to the History Alliance at Hannah’s school. They will sell raffle tickets for a fundraiser for this year’s trip to Richmond, VA. Hannah visited New York City with this group last year and will be going on this year’s trip as well so it’s fitting that those of us who love and support Hannah should make this contribution on her behalf. I don’t have details yet on the tickets but I will soon. In the meantime, if anyone wants to buy tickets, let me know. 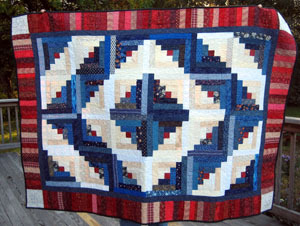 I’ll cover the cost of shipping the quilt to you if you should win.